During this two-week seminar we will explore digital badges from concept through to implementation. The seminar will focus on the possible pedagogies and technology required for implementing digital badges. We will also take a critical look at the current state of digital badges with discussion of the required and possible futures. If you have a few hours to read and discuss focused topics and participate in two mid-day webinars then please join is this lively learning experience focused on digital badges. Participant badge – person introduces themselves to the group via the discussion forum and actively contributes to 7 of the 12 primary discussion threads, also participates in one of the two lunch-and-learn sessions. From the synchronous webinar last night Peter Rawsthorne made the point that there are 4-5 billion people on the planet who are not attending school. How will their achievements/accomplishments be recognized? I think the idea is that learning that happens outside traditional settings should be honoured and recognized. Will badges promote quality learning or will they simply encourage people to ‘jump through hoops’? 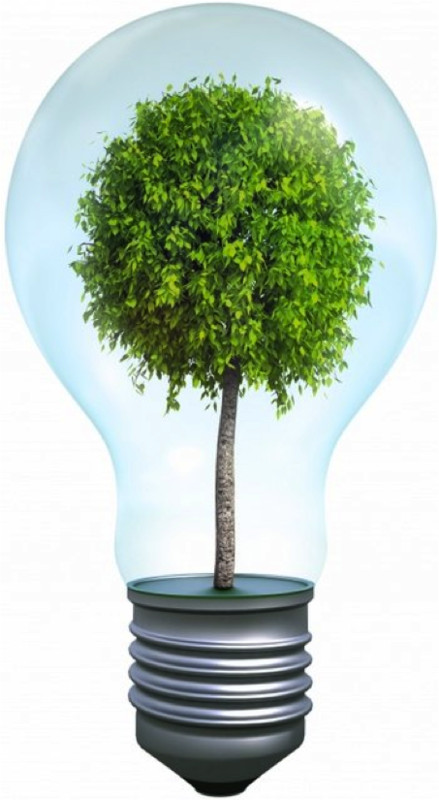 For example – I notice in the discussion forums that there is in fact, very little discussion. The tasks are being completed but there is little discussion about them. 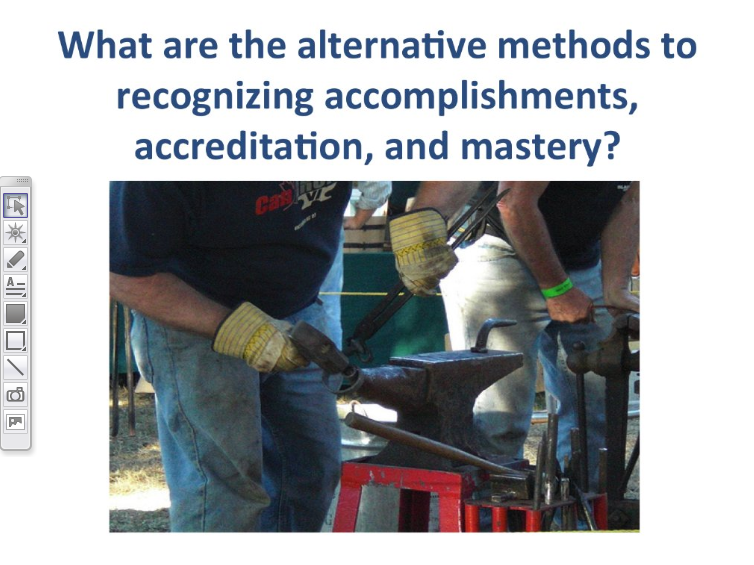 Completing tasks does not necessarily lead to quality learning. Will badges be ‘recognised/valued’ by employers – will they need to be? 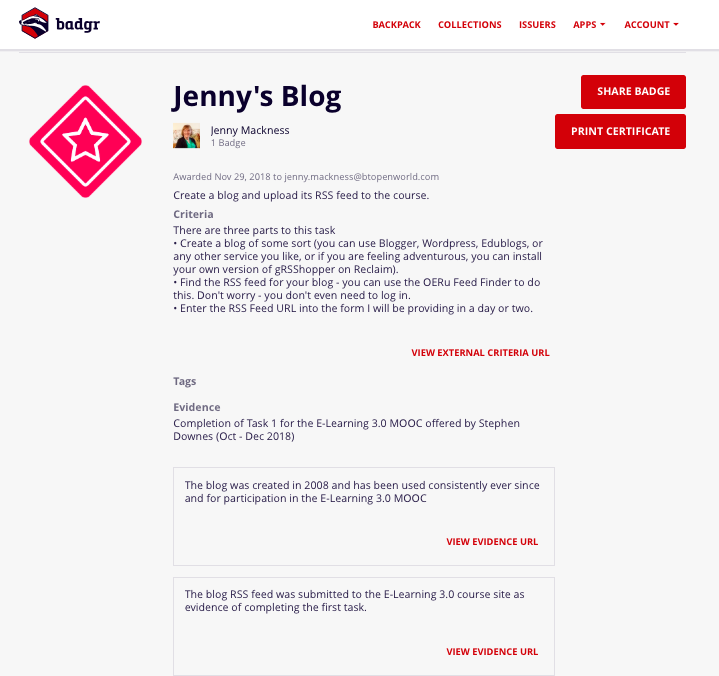 Verena Roberts in last night’s webinar wrote ‘Do badges need to lead to something, or identify a person’s passion?’ For me, I don’t need a badge to identify a personal passion, but I might need one for my CV, depending on the context and my personal circumstances. 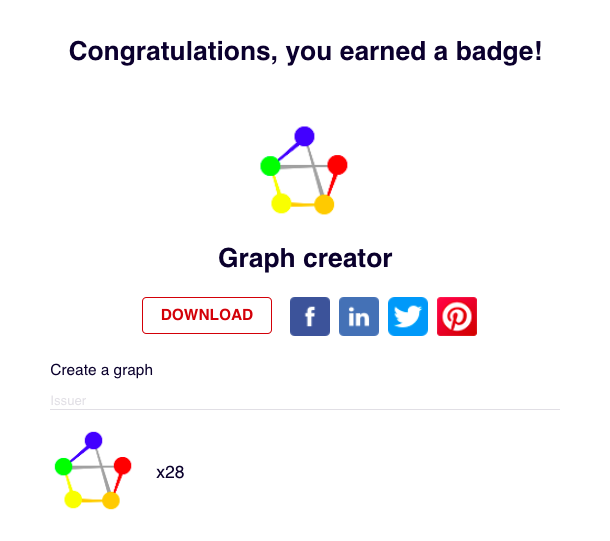 Will badges stifle creativity and emergent learning? 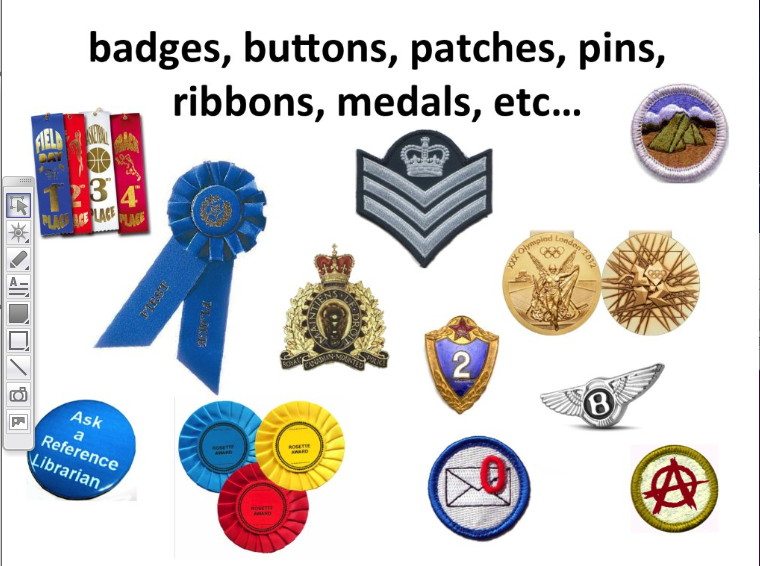 There has been discussion about how badges fit together and Gina Bennett (in the webinar) thought that the ‘Scouts’ have the badge thing really figured out. But for me that model is based on a very ‘linear’ way of thinking about learning, whereas research has shown that even small children (for example when learning mathematics), don’t learn in a linear way – they go backwards, forwards and sideways. Frogmarching children (and adults) through a curriculum has always been a problem for curriculum design and the award of badges based on a linear approach might just reinforce this.